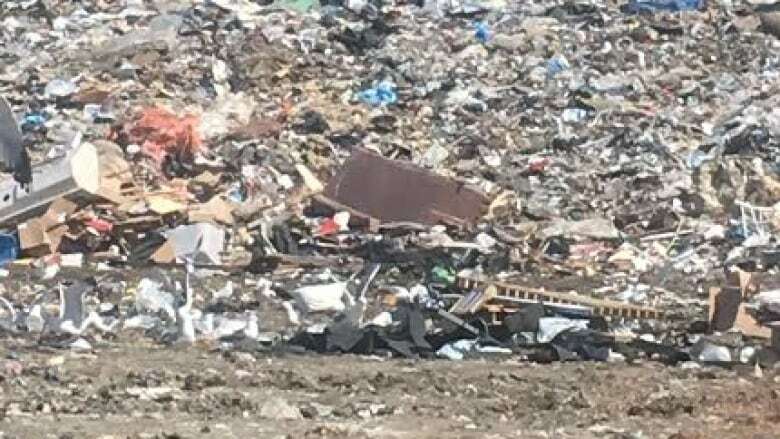 The feds have announced $1.3 million funding for Regina’s landfill. The federal government has announced $1.3 million in funding for Regina to expand its landfill-gas-collection system. The system collects methane emitted by the landfill, reducing air pollution by preventing the greenhouse gas from being released into the atmosphere. Greg Kuntz, Regina's manager of environmental services, said the money will be used to drill 30 new wells into the old landfill site. "What we are doing is extracting that methane and burning it off on a flare so it converts the methane to carbon dioxide which is much less harmful as a greenhouse gas," Kuntz said. The project is expected to reduce greenhouse gas emissions by up to 30 per cent while also cutting down on odours emanating from the landfill. Regina Mayor Michael Fougere said the gas collection system has been successful in reducing pollution and also generating money through an energy transfer agreement with SaskPower. 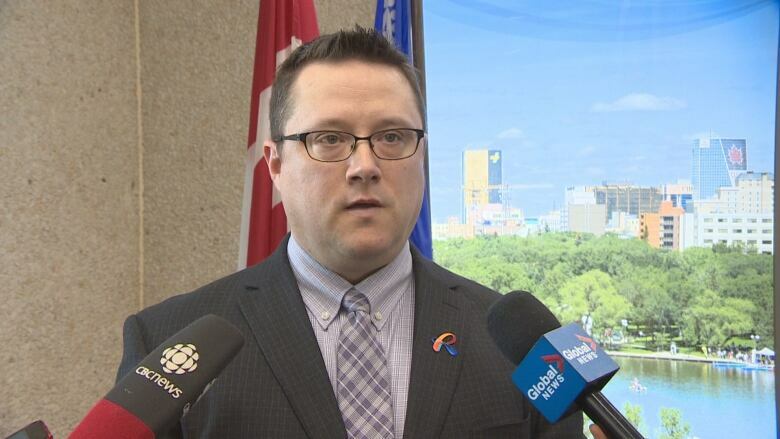 Fougere said the city currently receives $1 million from the SaskPower deal. The goal of the project is to remove 30,000 tonnes of methane gas, the equivalent of taking 8,000 vehicles off the road a year. Regina-Wascana MP Ralph Goodale made the announcement. 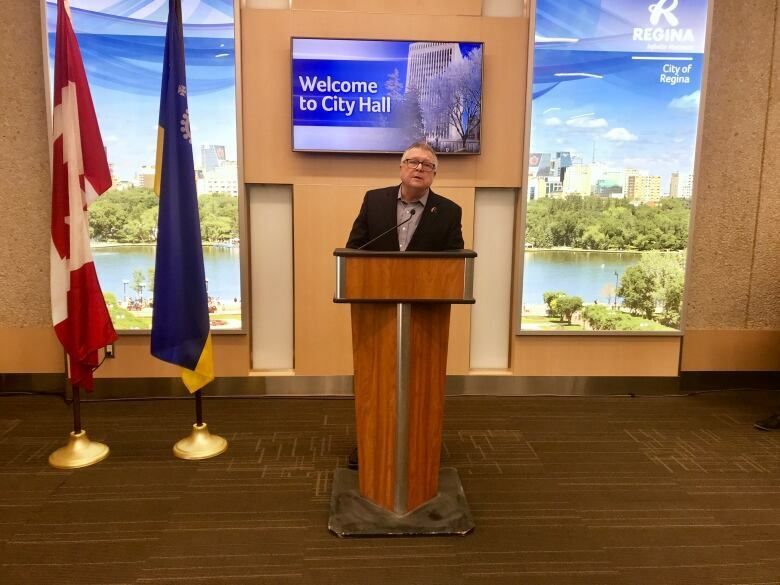 Regina-Wascana MP Ralph Goodale announced $1.3 million in federal funding for the Regina Landfill to expand its gas collection system. Goodale said the landfill funding was the first project to receive money through the Low Carbon Economy Fund. He said up to $60 million in federal funding for Saskatchewan projects will be announced in the near future. "We are working with these cities, provinces, businesses, hospitals, universities and others to help them advance proven and practical measures that reduce emissions and support clean growth," Goodale said. The province's court case over a national carbon tax begins Wednesday and will be heard by the Saskatchewan's Court of Appeal. Last April, Saskatchewan asked the court to rule on whether the federal government's plan to implement a carbon tax on the province is constitutional.